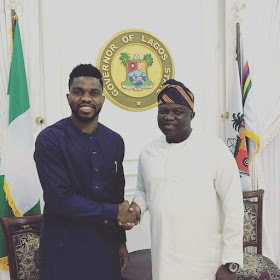 Popular Nigerian footballer, Joseph Yobo is set to start a sooryy academy. The Sports Academy has also been endorsed by Governor Ambode of Lagos state yesterday Wednesday, May 30th. ”It was an absolute pleasure to meet His Excellency, Governor Akinwunmi Ambode. 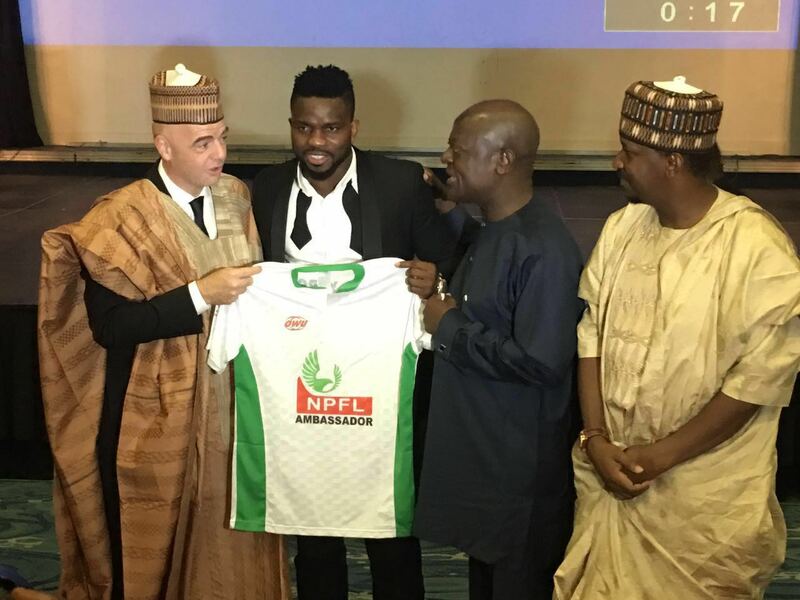 Thank you for endorsing the Joseph Yobo sports Academy project.